When cancer has been diagnosed, many times a patient needs to have additional tests performed to understand if the cancer has spread. Ultrasound can help us visualize the abdominal organs, the neck, external masses and even masses within the chest. This can help determine if there is concern for fluid accumulation, aid in getting samples of organs for diagnosis and determine response to therapy. 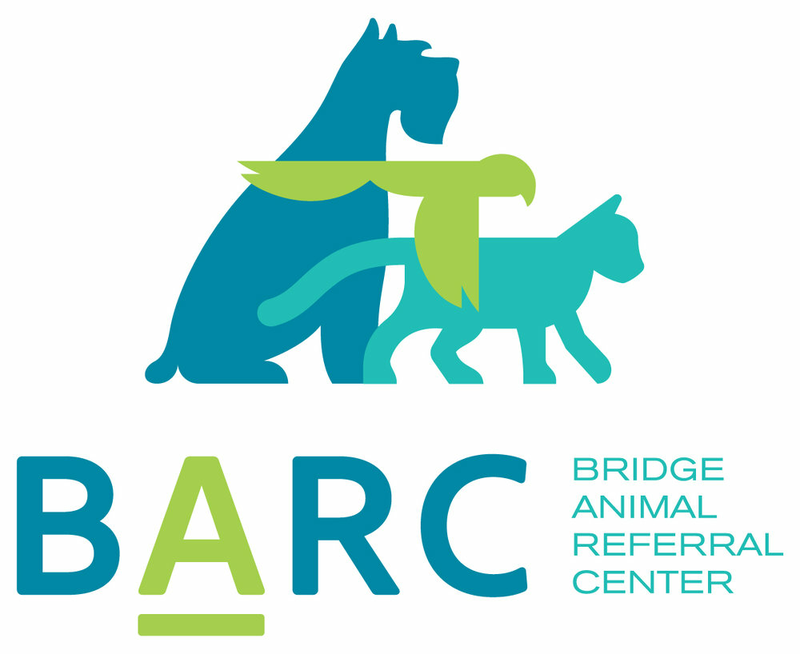 BARC has in-house ultrasound capabilities and partners with traveling Radiology Services for thorough diagnostic ultrasound on Mondays and Wednesdays.